. يقدم Highway Motor Inn خدمات لا غبار عليها وكل أشكال اللياقة وحسن الضيافة اللازمة لإسعاد ضيوفه. إن واي فاي مجاني في جميع الغرف, خدمة التنظيف يوميًا, مكتب الاستقبال على مدار الساعة, تسجيل وصول/خروج سريع, تخزين الأمتعة هي جزء فقط من الخدمات التي تميز Highway Motor Inn عن باقي الفنادق في المدينة. تنعكس أجواء Highway Motor Inn في غرف الضيوف.تلفزيون بشاشة مسطحة, سجاد, قهوة فورية مجانية, شاي مجاني, مرآة هي بعض الميزات الموجود في العديد من الغرف. كما أن مجموعة الخدمات الواسعة الموجودة في الفندق لضمان راحتك تترك لك الكثير من الخيارات لقضاء وقتك أثناء فترة إقامتك. يشكل Highway Motor Inn بخدماته الراقية وموقعه الممتاز، قاعدة مثالية للاستمتاع بإقامتك في تارى. Place was very clean, beds very comfortable, regular chairs not so comfy. Pros: Very clean & beds very comfortable Shower good Cons: No wardrobe in the room to hang clothes. Family room a bit small & squashy for 4 people. Suitable for an overnight stay but no longer. We had to have a family room as all other rooms booked. The queen bed was really comfortable and it had 2 single beds but it would have been very crowded if 4 people. There was no wardrobe? We suggested to management that the large cupboard with tableware, pillows, iron , jug & toaster could be put into a smaller cupboard either below or above the long bench and the large cupboard made into a wardrobe. The room was always kept clean and tidy by staff and they were friendly. Andrea, Thankyou for taking the time to write a review after your stay with us. We very much appreciate you taking the time. We hope you will stay with us next time you are in town. 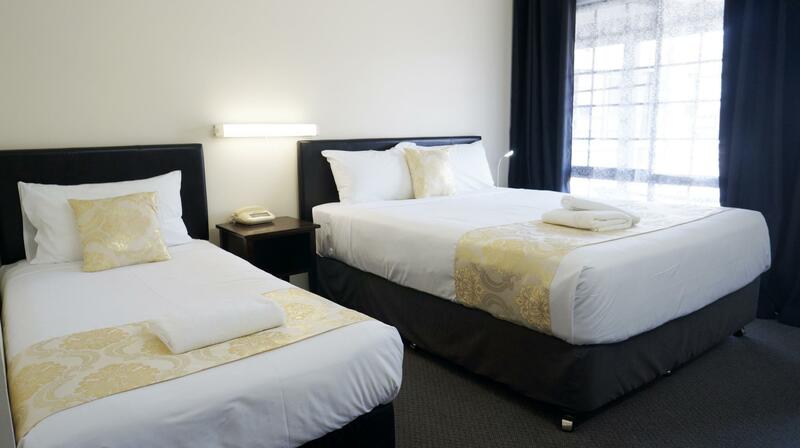 Susanne, thankyou for taking the time to write a review on our motel. It is appreciated. We hope to see you again. The room was very clean, the bed was comfortable. I would stay here again. Thank you for your wonderful rating and review. It is always appreciated. 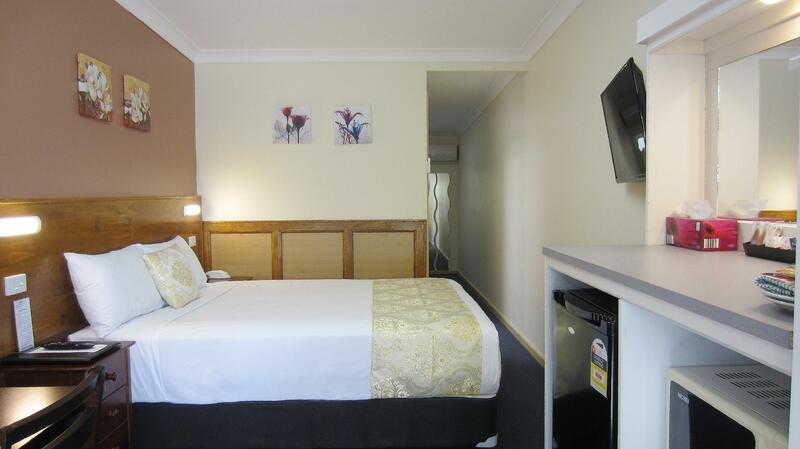 Brownwyn, Highway Motor Inn, Taree is delighted to know that you enjoyed your stay. We welcome your wonderful rating. Annisa , it is now over a year since you stayed at Highway Motor Inn and we would like to thank you for providing a great review. We hope you will visit us again . I was so suprised at how nice this room was for the price, we got a bargain for a 1 night stay! The bed was so comfortable! VERY VERY HAPPY ! Alicia, we are glad to read that your stay with us was a comfortable one. Please call again. 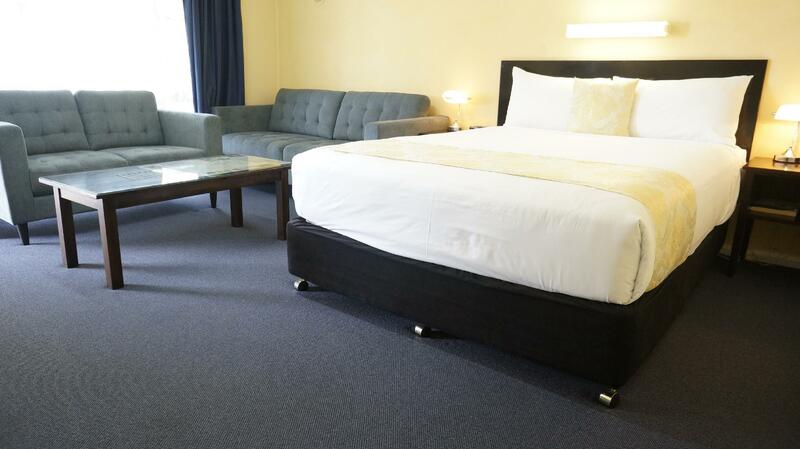 Cleanliness,room facilities, proximity of parking to the room. We were travelling from Sydney to Brisbane and this proved to be a good overnight break in the journey.Plates and cutlery in the rooms (supporting all the other items available) would have been appreciated. Breakfast was available but we didn't order it! It was very quiet. The staff were very helpful. It was good value for the price. Our stay was good, although it was a little cold. The room was comfortable. Would think twice in staying again. Thank you for taking the time to review our motel. I have to question your review because it's a little odd. The dust may well have been present because we didn't own it at that time. I can assure you it's very different now. With regards to the traffic, this is a country town, when the shops and local businesses close at, say, 5-6pm, the roads are empty. There simply is no traffic noise after 5-6pm whatsoever. Even the trucks for Woolworths and Coles don't operate after those times, and still, they don't even pass us, they use a different road. Are you sure you have the correct motel??? Staff were friendly and bent over backwards to ensure our stay was a good one. 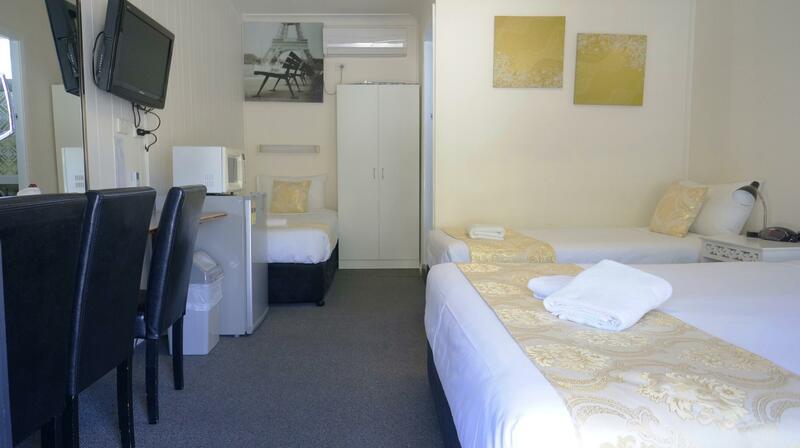 My parents stay at the Highway Motor Inn every time they visit Taree and we will too now. 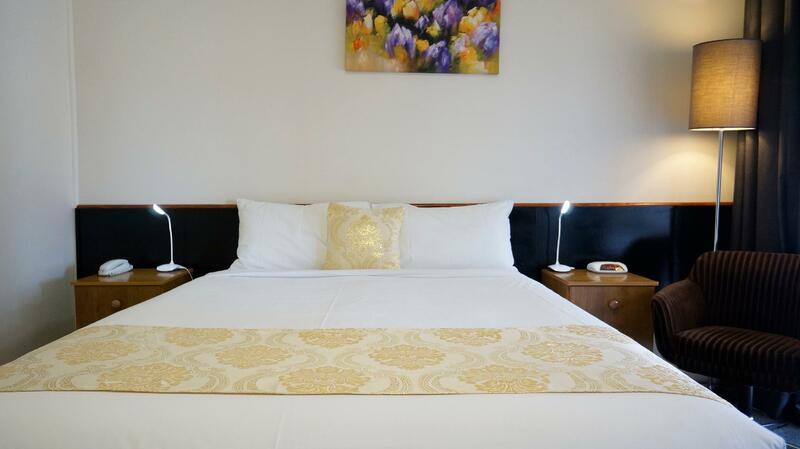 Clean, Tidy Rooms, Variety of Channels, Hot/cold breakfast, Room Service, Good location, Quick check-in and check-out, Close to shops and restaurants, close to airport. Good, no hassles, clean and easy. Ok for a quick overnight which was all that we wanted as we travelled.